The essential moments of the Civil Rights Movement are introduced and set in historical context by the author of the magisterial America in the King Years trilogy—Parting the Waters; Pillar of Fire; and At Canaan’s Edge. 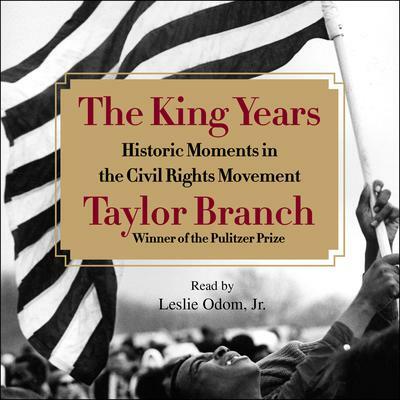 Taylor Branch’s three-volume history endures as a masterpiece of storytelling on American race, violence and democracy. With this brief volume, which brings to life the pivotal scenes, he relates the dramatic story of how the Movement evolved from a bus strike to a political revolution, and brings this historic achievement to a wider audience.